Now this is something for us to get excited about at Codec Moments, Square Enix and IO Interactive have announced that the Hitman beta will go live early next year… 12th February for PlayStation 4 and 19th February for PC. Why is this exciting? Partly because we’re massive Hitman fans, you only need to check out our video/podcast that we made earlier this year to know this, but mainly because we’ve had the game on pre-order since March and it’s about time we got hands on! What is there in the Hitman beta? We know that the new game is going to be an even larger playground for assassination, but what do we get for what will be a stress test and gameplay fine tuning session? It looks like we’re in for a tutorial mission – at least that’s our supposition in the absence of any major details. What we do know is that we’ll be playing as Agent 47 around 20 years ago in a top secret ICA recruitment and training facility, and find out how Diana Burnwood and 47 first meet. It’s all intriguing for fleshing out some backstory, but really we just want to get into the new mechanics and playstyle, and that’s hidden from us in the teaser trailer that’s been released. It doesn’t really matter what it is, we’re just anxious to get more silent assassin action in our lives. To get access to the Hitman beta you just need to pre-order the game from your favourite retailer and you’ll be able to get in there in a couple of months. Not long after that, 11th March 2016, the first part of the game will released, and then followed up with episodic content over a 6 month period (all included in the initial full game price). The PS4 version also comes with six exclusive contracts – “The Sarajevo Six” – which will also release periodically and be set in countries all over the world. In the meantime, watch our video on how much we loved Hitman: Blood Money, and what we want to see in the new game. 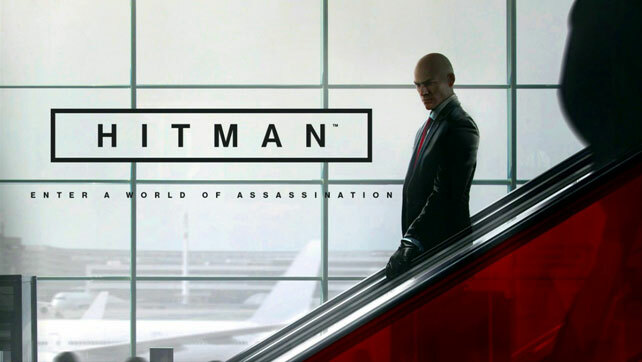 If you’re new to the world of Hitman then there are 4 other games on console to get your hands on, Hitman 2: Silent Assassin, Contracts, Blood Money and Absolution; as well as Hitman: GO and Hitman: Sniper on mobile devices. 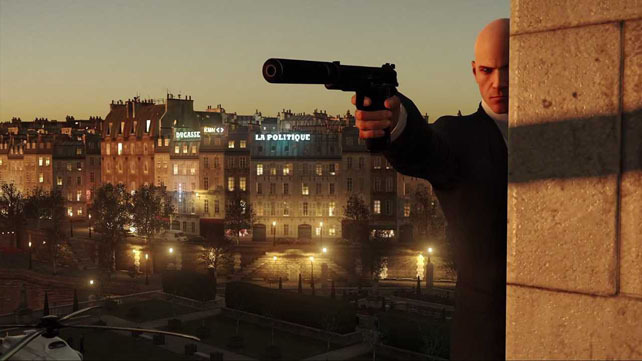 If you’re really nostalgic then there’s even Hitman: Agent 47 on PC which is the game that kicked it all off. We’ve high hopes for Hitman and it’s good to finally know that IO aren’t wasting their time on Kane & Lynch any more.